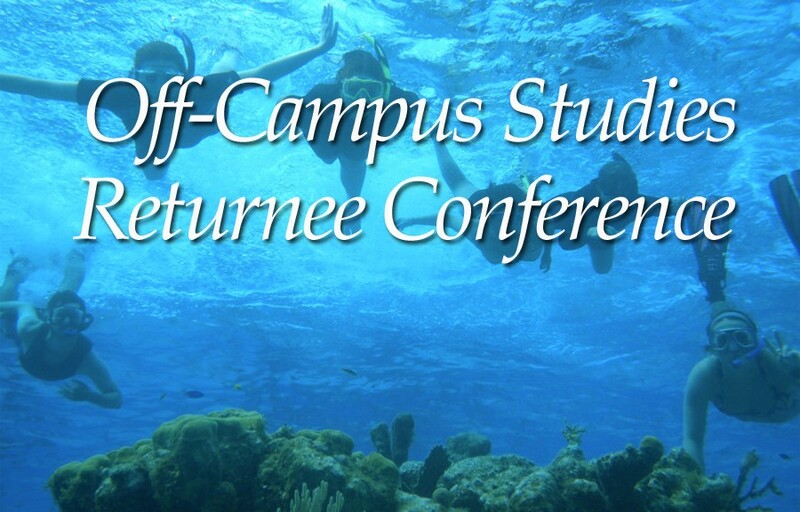 Third Annual Off-Campus Studies Returnee Conference (April 18-19). Student-led sessions on the Orange Carpet, where you can chat with students who studied abroad for a block, summer, or a semester and see their photos. Bring your dinner to Smith Dining Hall to listen to panel discussions, including students who studied in Turkey, Bolivia, Sweden, and other amazing places. A talk from Jason Napoli (Career and Civic Engagement Office) in Hedges Conference Room (Thomas Commons). All students who studied or did internships abroad or off-campus for a block, a summer, or a semester are invited to celebrate together. This includes students in Cornell professor-led courses during the 2015-16 academic year and students who participated in non-Cornell programs abroad and off-campus for the past several years. Contact International & Off-Campus Studies (SNomura) for more information. A tagline you hear a lot at Cornell is something along the lines of “one exceptional opportunity after another”–and, well…it’s pretty accurate! This piece is written by a Cornellian that is familiar with all that Cornell offers. Peter Catchings, ’16, a PA with NSO 2015 exemplifies a Cornellian doing it all, as an athlete, Student Senator, active member of various organizations, all on top of academics. 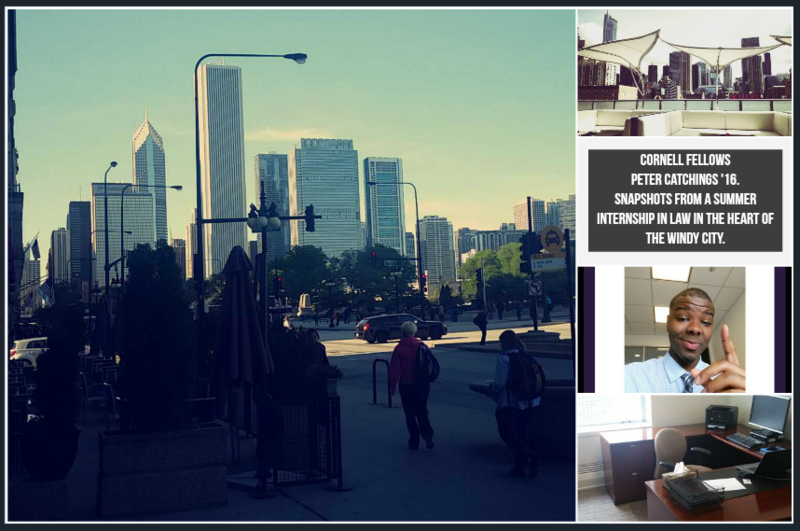 This summer, Peter was a Cornell Fellows as he participated in an internship in law in Chicago. Learn more about some of Cornell’s exceptional opportunities.